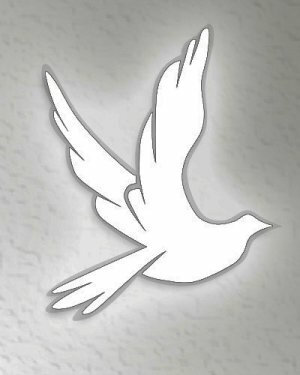 Alexia “Angie” Angelina Colley, 71 of Watkinsville , passed away September 8, 2018. She was a loving wife, mother and grandmother. Mrs. Colley was preceded in death by her parents; son, John Riley; step son, Otis Colley; brother, George Conklin. Survivors include: Husband, Waymon Colley; daughters, Ethel Petropoulos, Dorothy (Matthew) Daniel and Michelle Colley; step sons, Edward Colley and Wayne Colley; nine grandchildren, five great grandchildren.